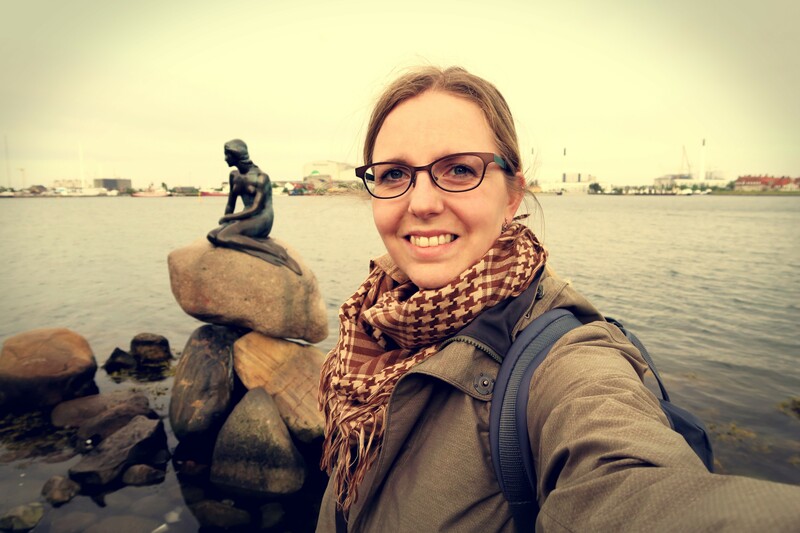 When in Copenhagen, Rent a Bike. I Mean It. I love riding my bike. Not everyday of course, I don’t love riding in 25 mph (40 km/h) head winds, or pouring rain, or in several inches/centimeters of snow, or in sub-zero Fahrenheit temperatures. But I love the pleasure and satisfaction I get from powering a relatively simple machine to my destination, burning calories and not fossil fuels, and then getting to park right out front. 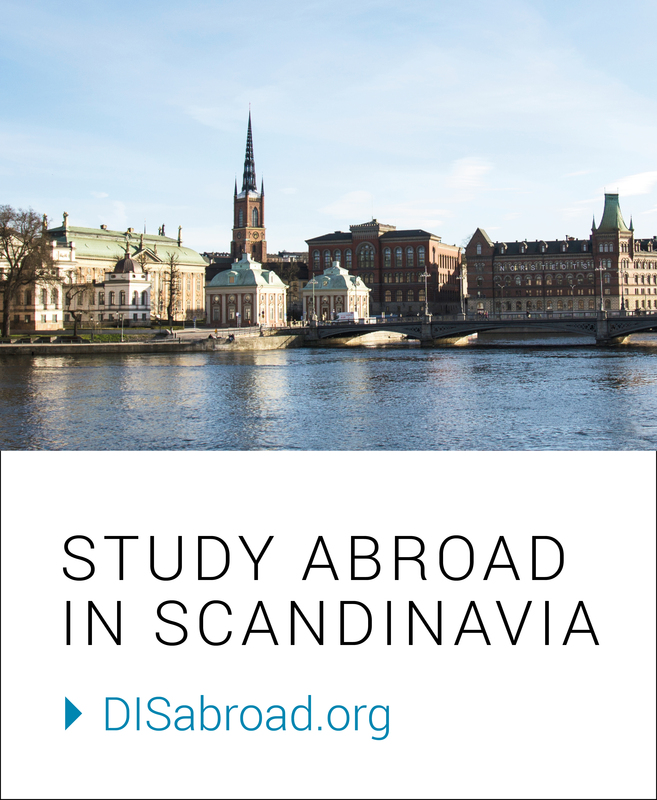 Copenhagen is a Mecca for people like me and it is a key reason why I chose this Danish city of 1.2 million people for my study abroad experience. Copenhagen is a city with a bike culture that is not hinged on Lycra, carbon fiber road bikes, or single speed ‘fixies’ with messenger bag toting hipster riders, although these riders do exist they are elusive and a rarity. 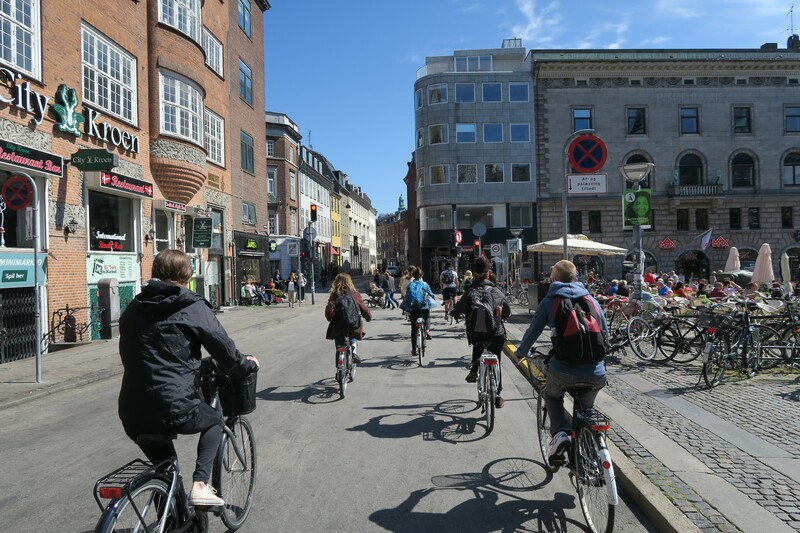 Copenhagen is a city with a bicycle culture that’s hooked on the bike for the most simple and basic reason: it’s the easiest way to get around. It’s not about the health benefits, or that riding a bike is more environmentally friendly, or that gas is $5.70 a gallon, which, while twice as expensive as gas is in the U.S. right now, is still cheaper than I anticipated … maybe it’s the strong dollar. We can learn a lot from Copenhagen about cycling and bicycle infrastructure and I think one of the main lessons is that a person who chooses to ride a bicycle doesn’t have to fit any known cyclist trope. They don’t have to be a cyclist at all. I’m mincing words when I say this of course and I need to clarify why I say that someone who rides a bike need not be a ‘cyclist.’ A ‘cyclist’ in this context is your prototypical rider of bikes, a lean athlete decked out in full Lycra who hammers out the miles (or kilometers), whether training or commuting, with fervor usually reserved for the Tour de France. 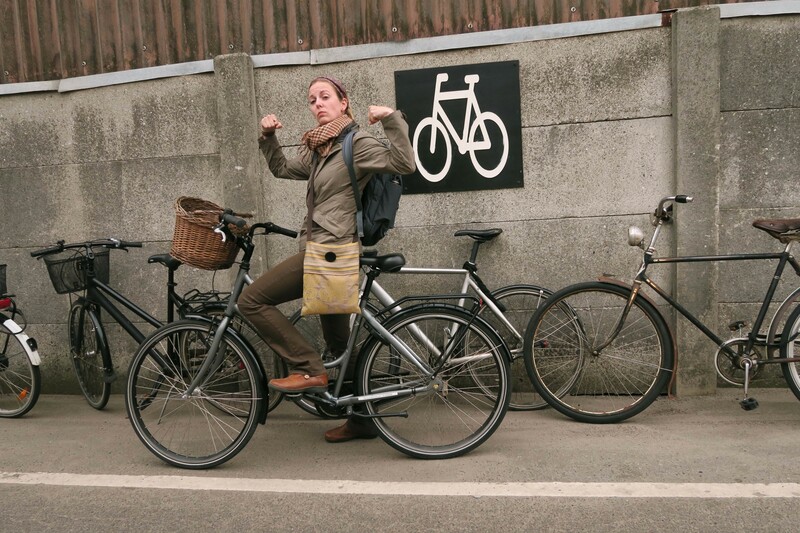 Copenhagen’s bike culture bares little resemblance to this ‘cyclist’ culture. Coming here I was amazed to find that bikes are everywhere, immobilized by a locking mechanism attached directly to the frame and locking the rear wheel in place. 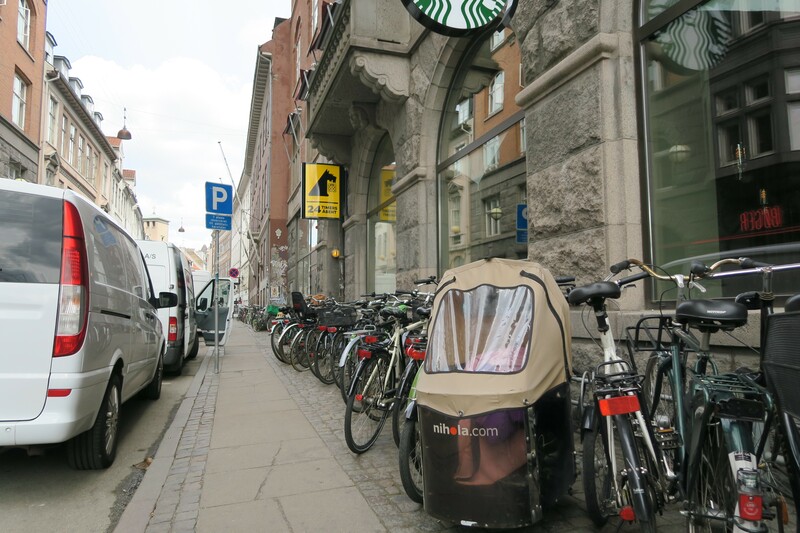 And unlike the U.S., bikes are rarely secured to an immovable object with the exception of the pricy cargo bikes. It’s haphazard but there’s etiquette involved in as such bikes aren’t blocked in and walkways and entrances remain clear. One of the first things I noticed when getting to Copenhagen is indicative (I think) of the aforementioned lack of bicycle obsession. The bikes here are, mostly, in bad shape. The frames and chains are rusting, there are broken spokes that have simply been bent out of the way, molding leather saddles, and synthetic saddles being held together with tape. But this decay isn’t the result of disuse. 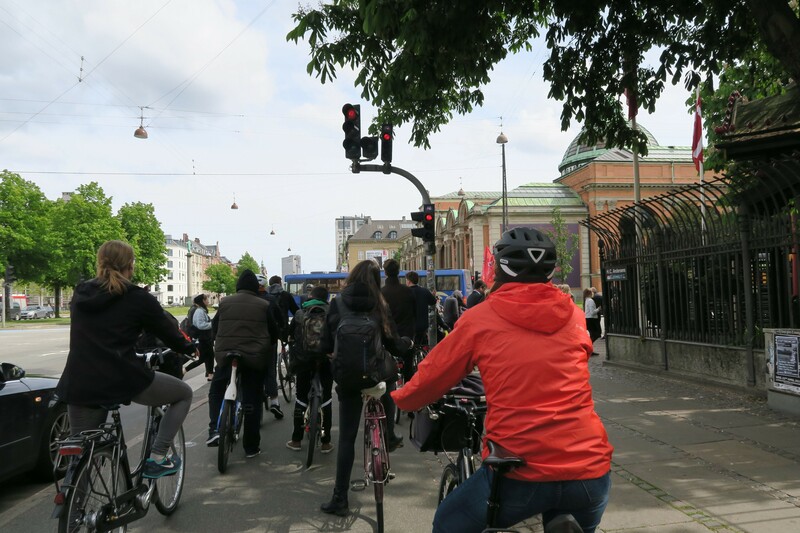 Some 52 percent of Copenhageners ride their bikes daily to work or school, many of those year-round. Rent a bike when you come to Copenhagen. It really is the best way to not just get around the city, but to experience the city. Riding to class I join the thousands of other locals making their way to the city center: businessmen in suits with their briefcases strapped to bike racks, parents with their children in bicycle seats or confidently pedaling their own little miniature bikes along side, or someone’s grandpa out for a morning ride. It makes you, if only just a little bit and only for just a little while, a Copenhagener. Next On Tuesdays… We Swing Dance.